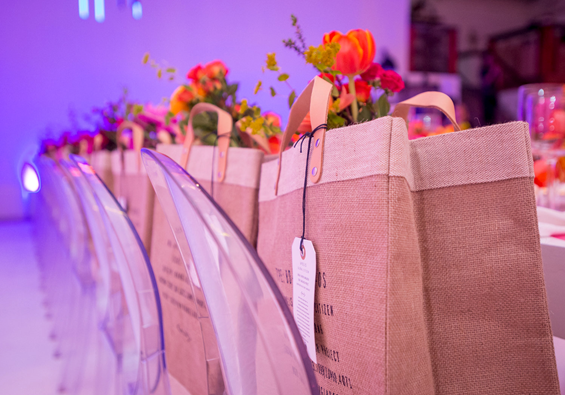 We can’t think of a more beautiful event give-away than these burlap and leather neighborhood totes we recently created for an Instagram women’s event. The team at Instagram added their own lovely and local touch with a fresh bouquet sticking out of each tote. The event coloring matches the Instagram brand palette and the table is both inviting and cheerful. This is an invite you wouldn’t want to miss! I read this article and found it very interesting, thought it might be something for you. The article is called Event Gift Glory and is located at https://www.canarymarketing.com/events/parting-gift-glory/.